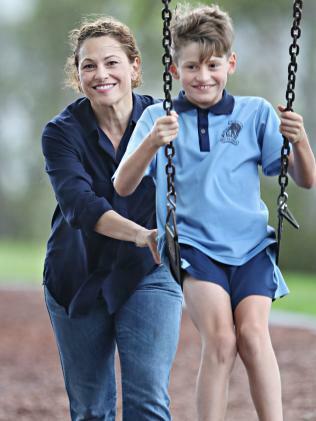 JACKIE Trad has scotched claims she is the Palaszczuk Government's chief puppeteer while conceding she faces a fight for political survival against the Greens in her leafy South Brisbane seat. In an exclusive interview with The Courier-Mail, the Deputy Premier labelled constant claims she flexes her ­factional muscle to force left-leaning decisions as "tiresome", "lazy" and "ridiculous". "It's not true, it's fanciful," she said. "I think people like to have someone to blame. I mean it's just ridiculous, it's actually ridiculous. I think it's just lazy commentary, lazy analysis." Dubbed Queensland's "Basket Weaver No. 1" by Barnaby Joyce this week, Ms Trad is now wearing the odium of the Government's decision to veto a federal loan to Adani, with claims the move was aimed at saving her seat. 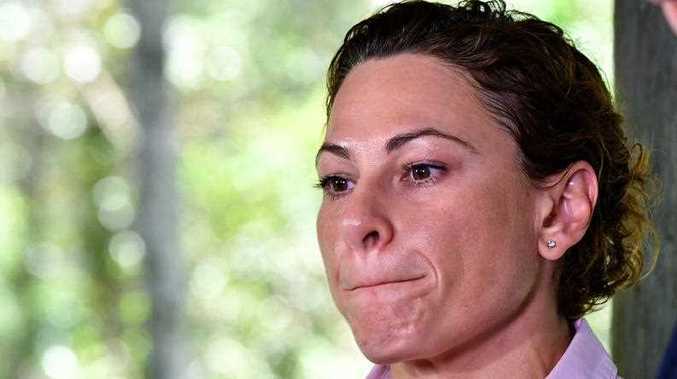 The Left faction leader has also been accused of rampant self-interest after using ministerial powers to call in the West Village development in her electorate, and of being the behind-the-scenes player who scuppered the Gold Coast Spit casino. "I can 100 per cent say that the decision to veto (Adani's loan) was the Premier's decision alone," she said. 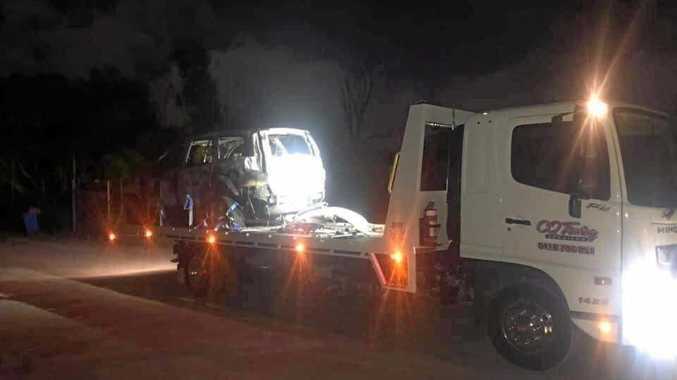 "But … I have always been a firm believer that Australian taxpayer funds or Queensland taxpayer funds should not go into subsidising this mining operation. To my mind it's a no-brainer." Accused of driving Cairns MP Rob Pyne out of the Labor Party, Ms Trad does not shy away from her reputation of having a forceful approach. "Am I misunderstood? I think I am very clear," she said. "It's hard for people to misunderstand me. "But what they do is prescribe motivations or blame to me for things." The Greens finished third in the 2015 election with 22 per cent of the vote, the same it achieved in 2006 with two poor results in between. But after the party's success at the Brisbane City Council election, the left-wing outfit is convinced it will oust Ms Trad and has flown in interstate activists to aid the campaign. Of her rival candidate Amy McMahon, Ms Trad said "I don't know her enough to like her". However, she points out inherent contradictions in the Greens policies, such as ending coal mining while relying on royalties to fund big spending promises. Still, Ms Trad said she was "not taking anything for granted". 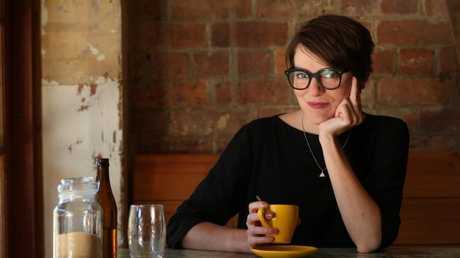 "We could be in a situation where there may be one or two Greens members in the Queensland Parliament," she said. "I think there is a very, very slim chance of that happening. But if they were there, what are their policy priorities?" One priority would be scrapping Adani's Carmichael coal mine, an issue Ms Trad said was a significant factor in South Brisbane. "But fundamentally what people are telling me is that they don't believe any taxpayers' funds should go to a mining company of this stature at all," she said. Ms Trad blames One Nation's renaissance on regional Queensland's economic transition. However, she said while the state rode the boom during the LNG industry's construction, not enough effort was put into what came next. "I can appreciate that communities have felt like the Government's response to that has been slow," Ms Trad said. "But it was Campbell Newman who actually did open Curtis Island and we should have been predicting not just two years ago or three years ago but five years ago what would be happening in regional communities once the construction boom came off the boil." Along with being the puppeteer, Ms Trad is also impatiently itching to be Labor leader, according to her critics, another claim she rejects. "I can guarantee you that Annastacia Palaszczuk will be the leader after the next election," she said. How? "Well, because she is going to win it."